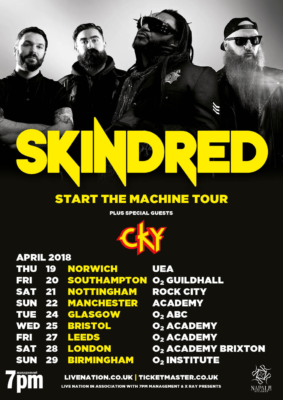 UK Ragga Metal legends Skindred are pleased to announce The “Start the Machine” UK Headline Tour for April 2018 ahead of their forthcoming Seventh album on Napalm Records. 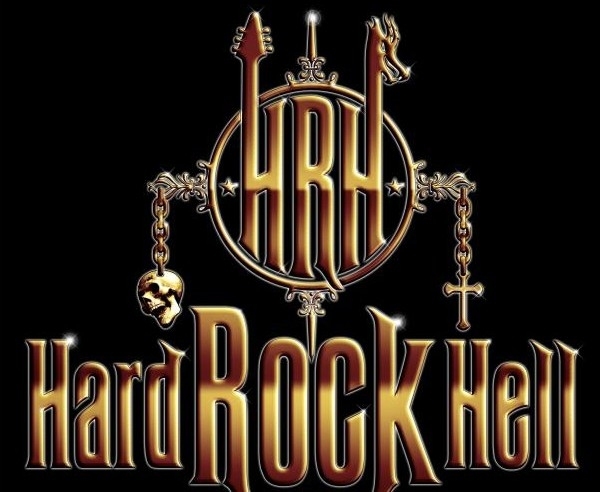 Skindred are pleased to announce that they will be heading out on a Major UK Headline tour next April to promote their Seventh album due out on Napalm Records Worldwide next April. 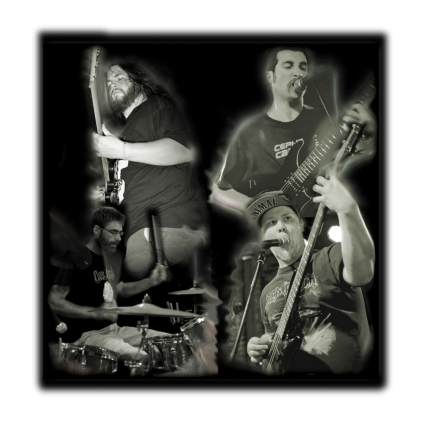 The tour titled the “Start the Machine” tour will feature special guests US Alternative rockers CKY plus another great act to be announced imminently. Skindred drummer Arya Goggin says “ We could not be more excited about our next UK tour and want it to be our best to date. 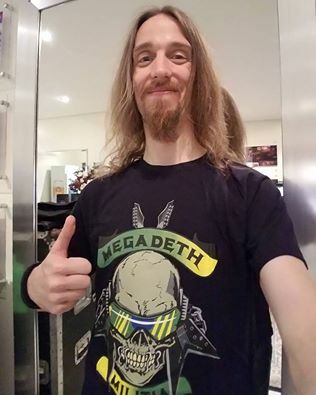 CKY are an amazing band so we are really happy to be taking them with us on this run .We also cannot wait to play Brixton again every time we play there it just gets better and better ”. 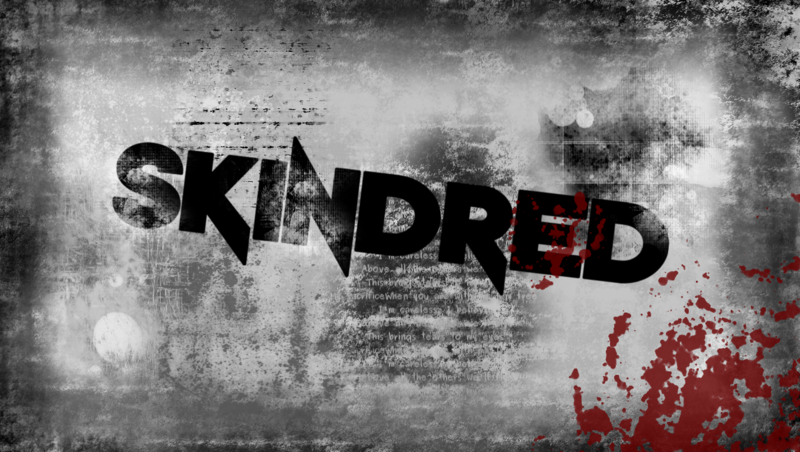 Skindred plan to release a first single from the album imminently with more details to follow. Tickets for the shows go on sale on Friday 27th at 9am UK time.